This is a weekly Bible Study and support group for those who are struggling with addiction, or who have loved ones who are addicted. We use the Twelve Steps as a resource, but look to the Scriptures for our answers. 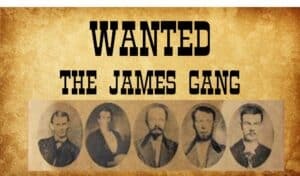 We’re called the “James Gang” because there are a lot of answers in the book of James. It doesn’t matter what kind of addiction you or your loved one have–all are welcome!